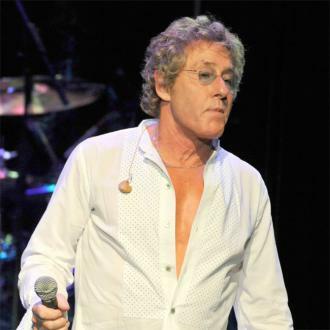 Roger Daltrey has admitted he doesn't feel hip-hop has progressed much over the years. 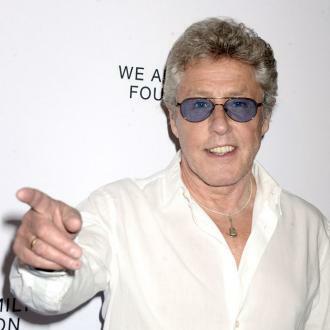 Roger Daltrey doesn't feel Kanye West has done anything to ''evolve'' hip-hop. 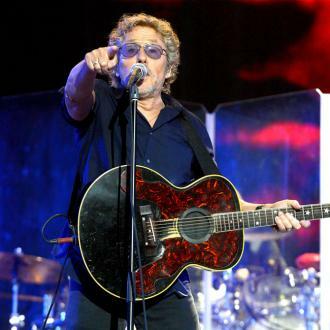 The Who frontman is not a huge fan of rap music, but he feels that many of the artists spearheading the genre, including the 'All Day' hitmaker, haven't experimented with the rhythms in their music much over the years. 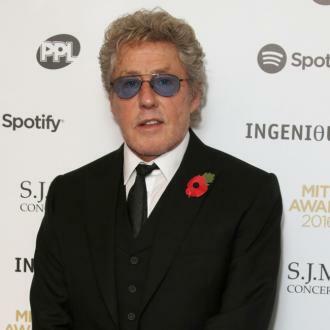 Asked if he's acquainted with the 41-year-old rapper's music, he admitted: ''I do because he did a big festival in England (Glastonbury) a few years ago. 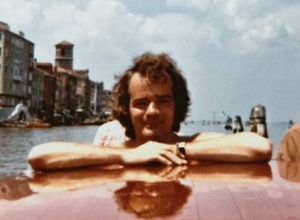 ''It's kind of meaningless to me, to be honest with you. I like some of the rhythms of rap. Whilst the 74-year-old rock legend doesn't think hip-hop has progressed much, he is a fan of 'Lose Yourself' rapper Eminem (Marshall Mathers). 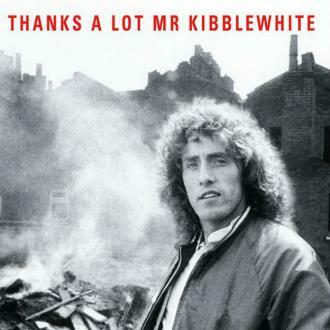 Meanwhile, the 'Pinball Wizard' hitmaker admitted that he's sick of playing his band's hit song 'Won't Get Fooled Again' from 1971's 'Who's Next' LP. Asked if he sees himself still performing the track in his 80s, he spilled: ''That's the only song I'm bloody bored s***less with. I don't know why, but I'm being honest. 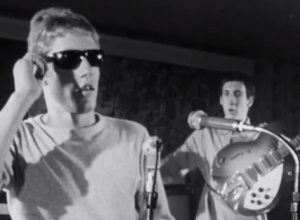 ''All the others I can approach like I'm singing for the first time. 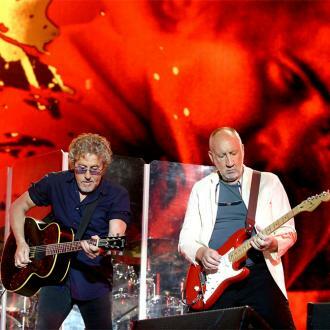 As to whether he and bandmate Pete Townshend will be bringing The Who on the road in the near future, he said retiring is not their priority, so the door is always open for shows.